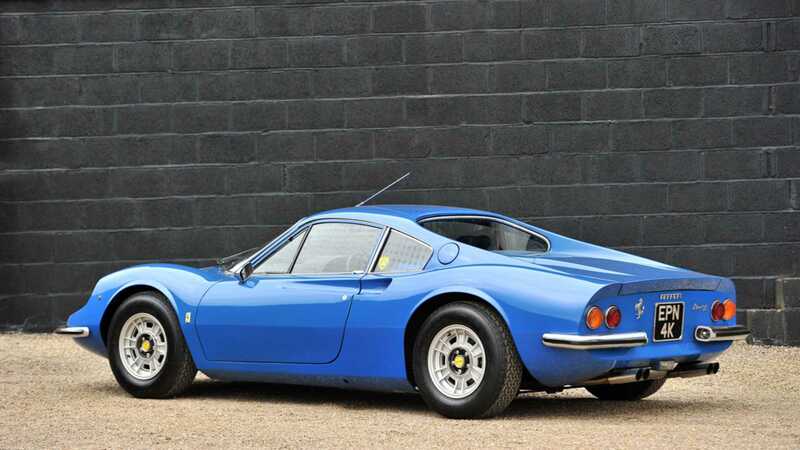 Most Dino sports cars were never given the honour of officially being a Ferrari, but today they are commanding Ferrari money. 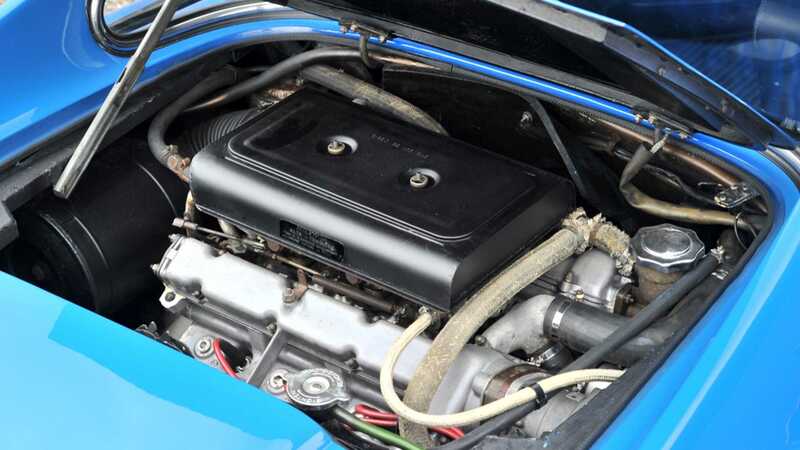 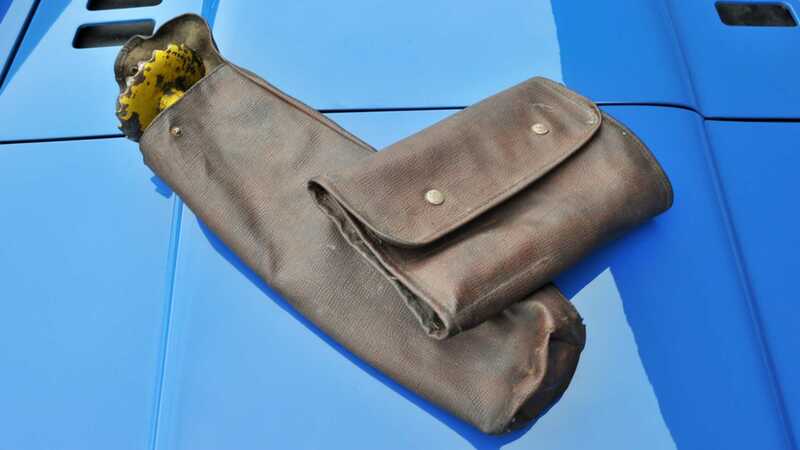 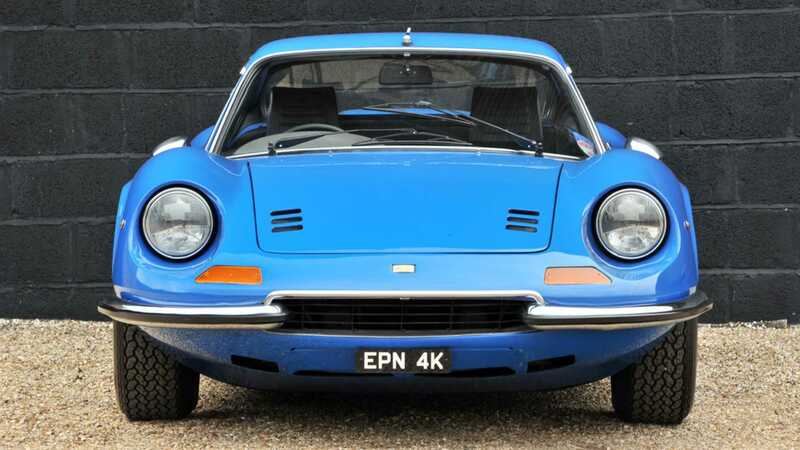 This blue example is particularly rare. 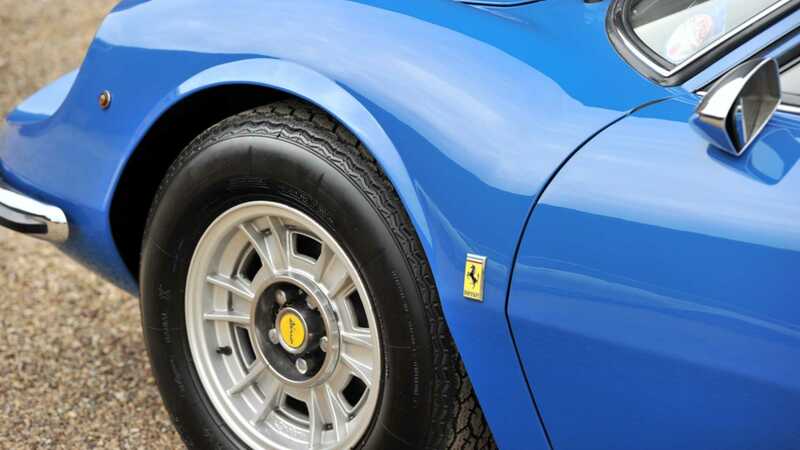 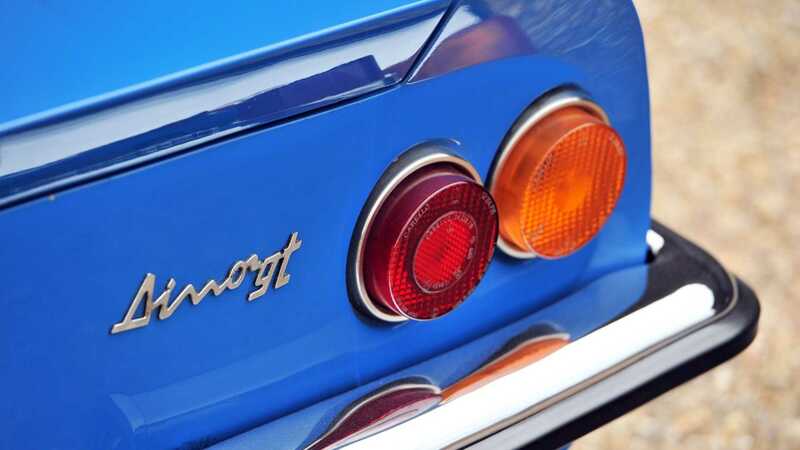 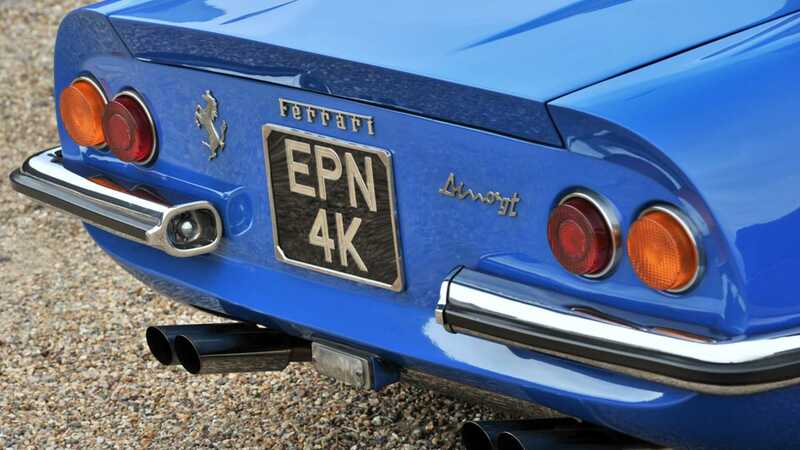 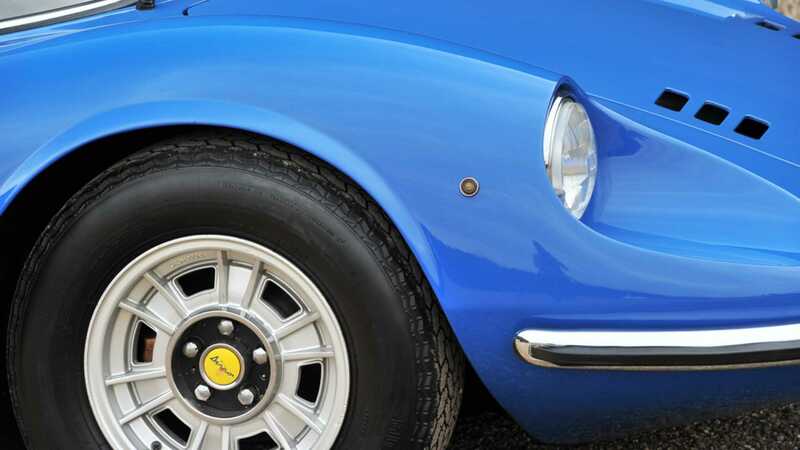 The truth about the Ferrari Dino models is that they were shunned and disregarded as ‘not a true Ferrari’ when new. 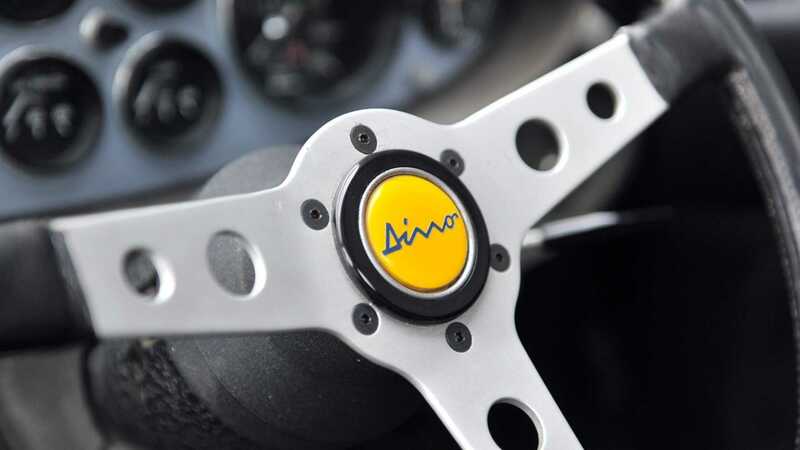 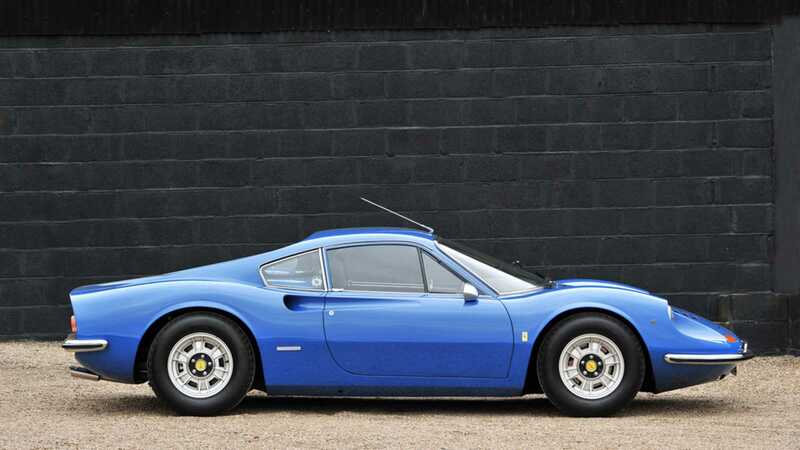 In fact, the Dino wasn’t even officially accepted into the Ferrari stable until 1976 with the Dino 308 GT4. 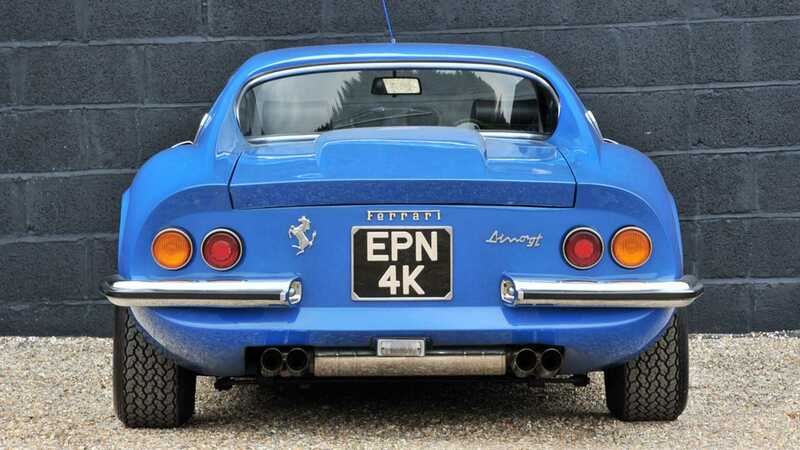 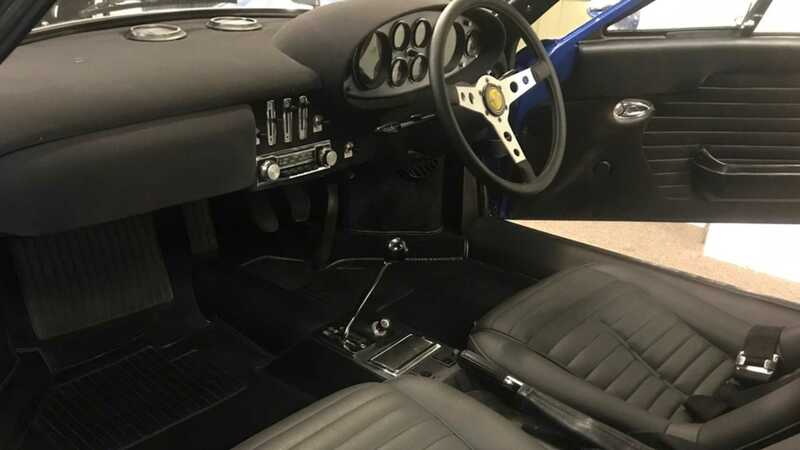 Today, the irony is that these sports cars are fought over in auction houses all over the world and commands some eye-watering values. 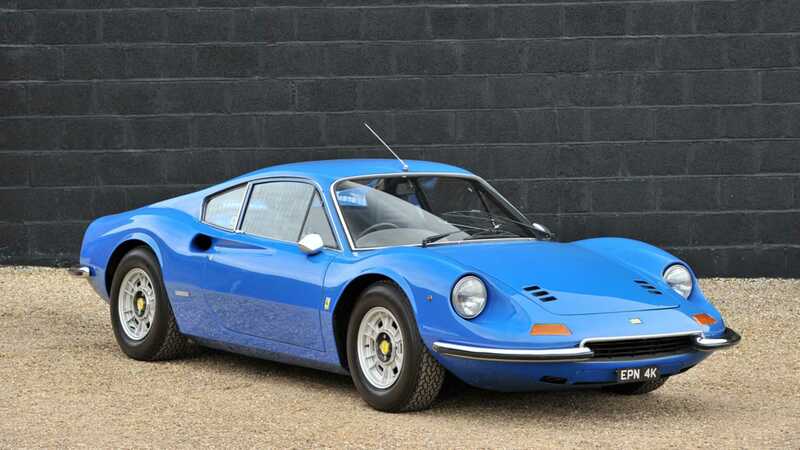 This rare right-hand drive Dino, to be auctioned by Silverstone Auctions, is a good example of how the model has gone from zero, to hero.